Should I Have my Air Conditioner Maintained Twice Yearly? No matter what type of air conditioning system you have, it’s imperative that it be properly cared for in order to ensure its efficiency and effectiveness. If you’ve ever had a heat pump, you might have heard how important it is to have bi-annual maintenance done on the system since it is used year-round. What if you have a conventional central AC system though or a ductless system? Is it still necessary to schedule your Destin, FL air conditioning maintenance on a bi-annual basis? Posted in Air Conditioning | Comments Off on Should I Have my Air Conditioner Maintained Twice Yearly? Is a Furnace the Right Heater Type for My Home? Posted in Heating | Comments Off on Is a Furnace the Right Heater Type for My Home? 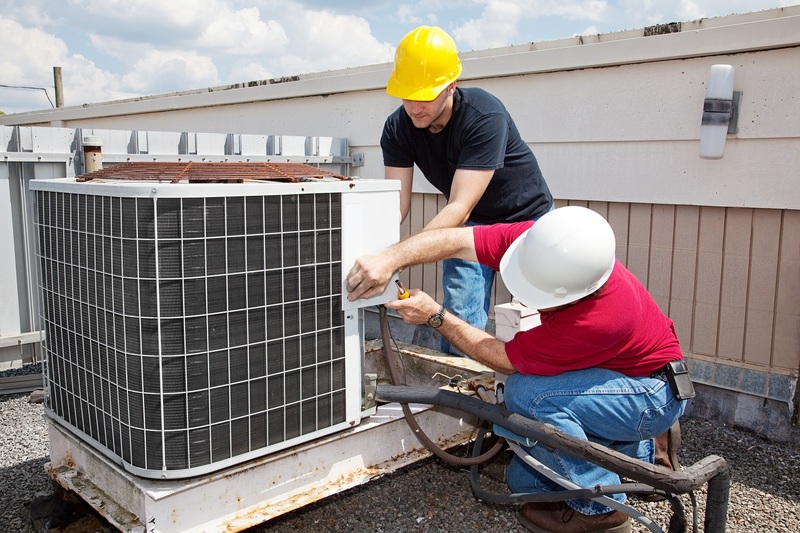 Today’s cooling systems are far more energy efficient than those of the past. However, they can only work at their best if they are installed properly to begin with. If they aren’t, then they can’t possibly operate at their highest capability, and you may find yourself investing in expensive repairs down the road that weren’t necessary. You may even have to replace your system prematurely. The weather finally seems to be cooling off for the time being. This makes now the perfect time to address any potential repair needs you might have had crop up over the past few months. One type of service call we occasionally receive is in regards to an air conditioning fan that won’t stop running, seems to be making more noise than it should, or is experiencing some other type of problem.